Finding one’s self in Rome serves as a long-searched-for open invitation to eat pizza every day: a practice usually only employed by American college age males. This delicious dish has been enjoyed for over a millennium. 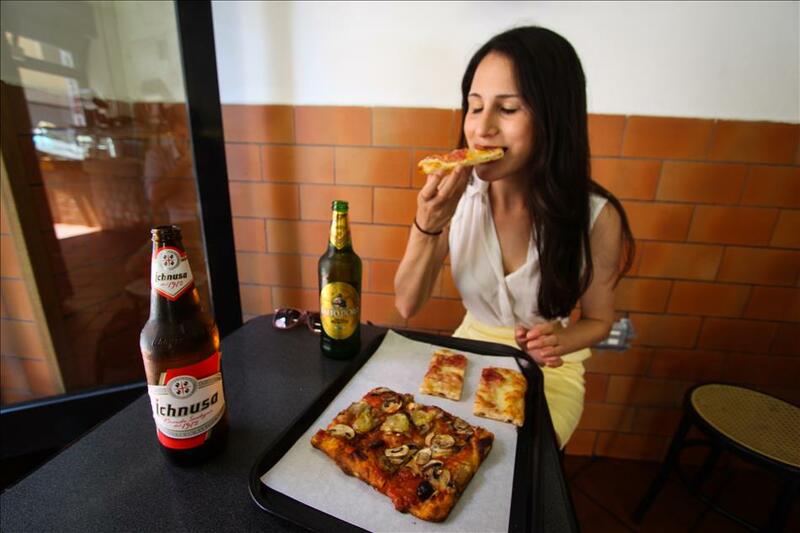 There may be no better way to dive into the history and culture of pizza’s birth country, than to take a bite out of what tourists have been traveling to taste for a thousand years….Read the full article at TravelBelles.com.